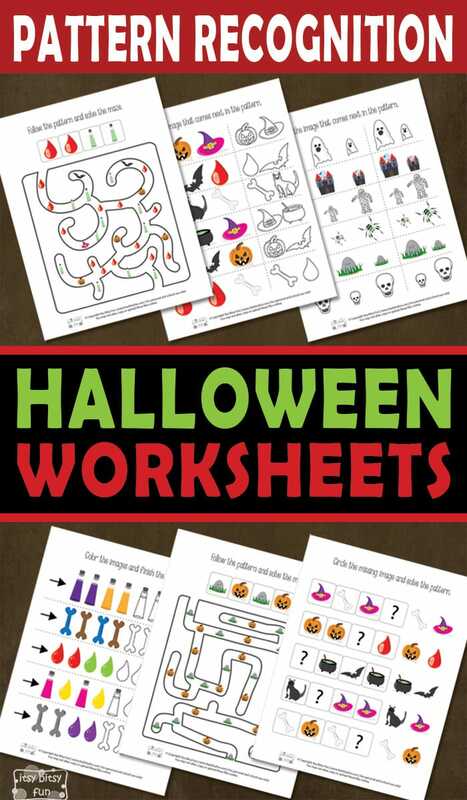 The spooky celebration is almost here, so we’ve got some new worksheets to share with you. 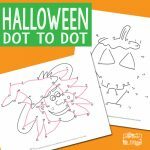 This time we’ve designed some fun Halloween Pattern Recognition Worksheets for your young ones to practice on. 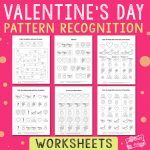 Recognizing patterns is great for evolving a bunch of life-important skills and helps your kids to understand different types of order. Let’s do some fun Halloween-themed exercises and learn about patterns. 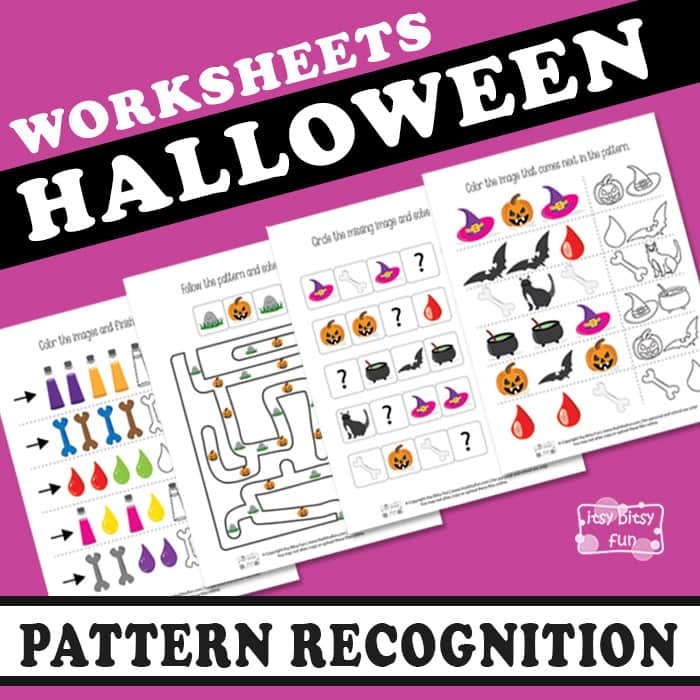 You will get 6 super fun worksheets in the free Halloween pattern recognition pack. On the first page, kids need to circle the image that is missing in the pattern. They will observe the order of given images and find the one that continues the pattern. Go to the second page, where kids need to color different objects to continue the pattern. Each row has the same items that are colored differently, so kids need to color the blank ones in the colors that continue the given pattern. On the next page, they need to color the image that comes next in the given pattern. There are witch hats, jack o’lanterns, pots of potion, drops of blood, bats, bones and a cat. The fourth page is another pattern-recognizing game. Kids need to find out how the patterns “work” by observing the images. They will find out that among the same images, some of them are bigger and some smaller. So they need to find out which image continues the pattern and circle it. On the last two pages, there are two fun mazes to solve. At the top, there is a pattern your kids need to follow to trace the path out of the maze. Have fun and enjoy the Halloween! 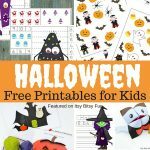 Get your free Halloween Pattern Recognition Worksheets here. 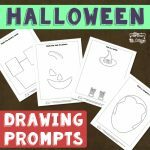 Enjoy the thematic celebration and print out the free Halloween Counting Worksheets and have fun with the free Halloween Coloring Pages. 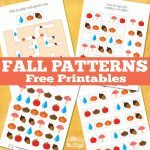 Practice patterns with these adorable fall themed printables Grab the Fall Pattern Recognition worksheets ​Have fun!